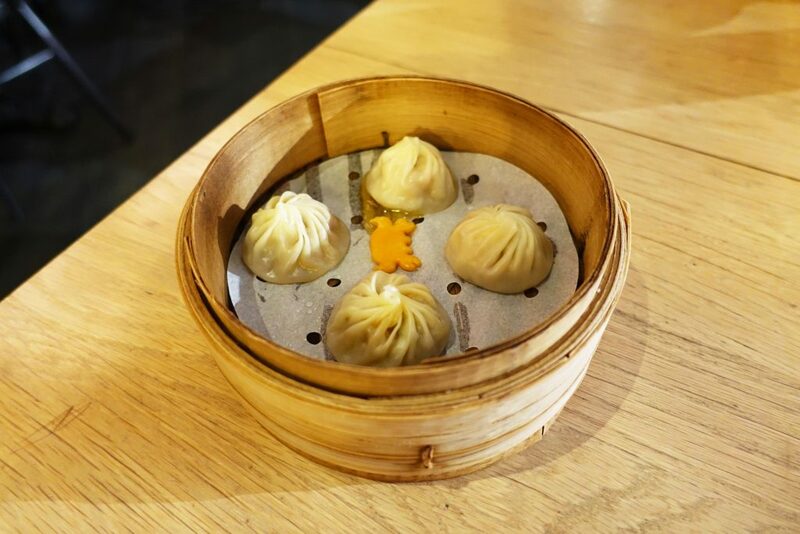 Din Tai Fung hardly needs an introduction nowadays. 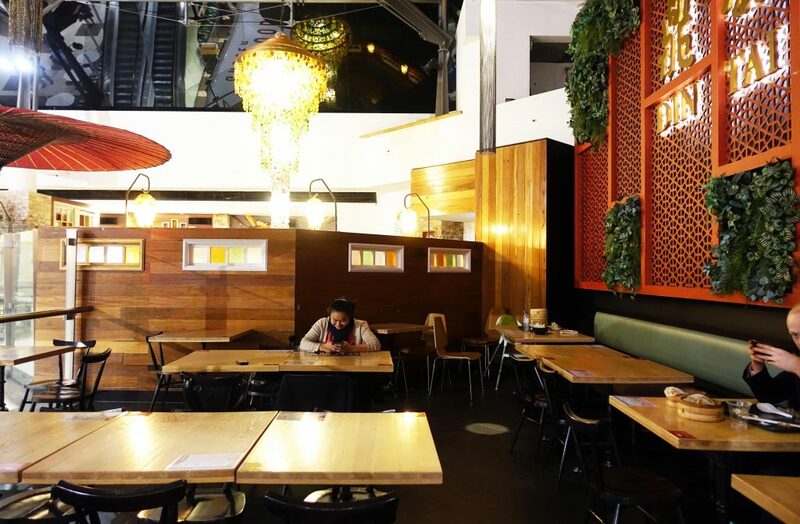 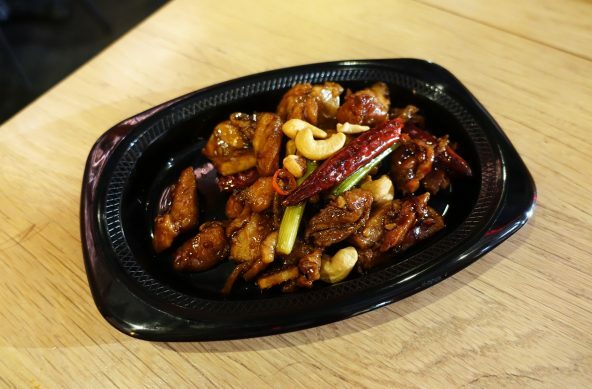 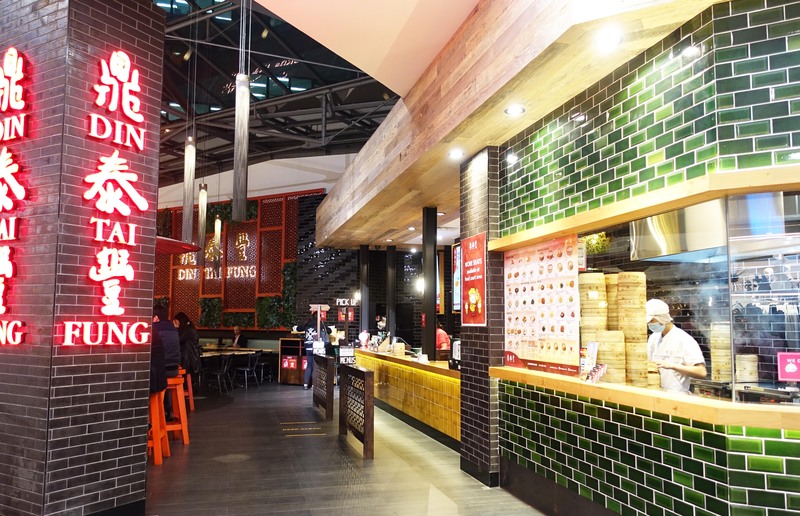 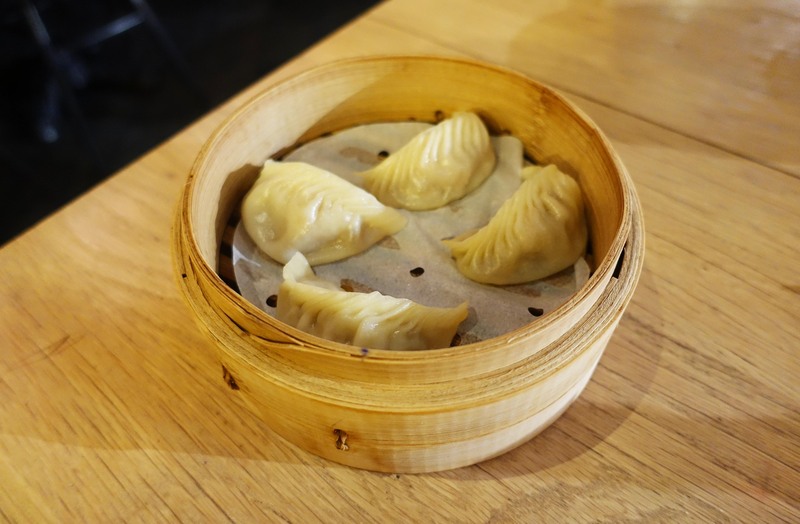 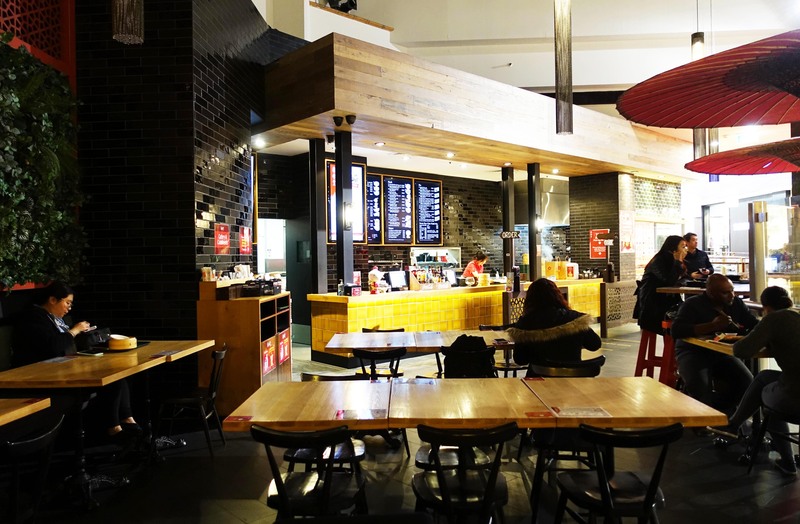 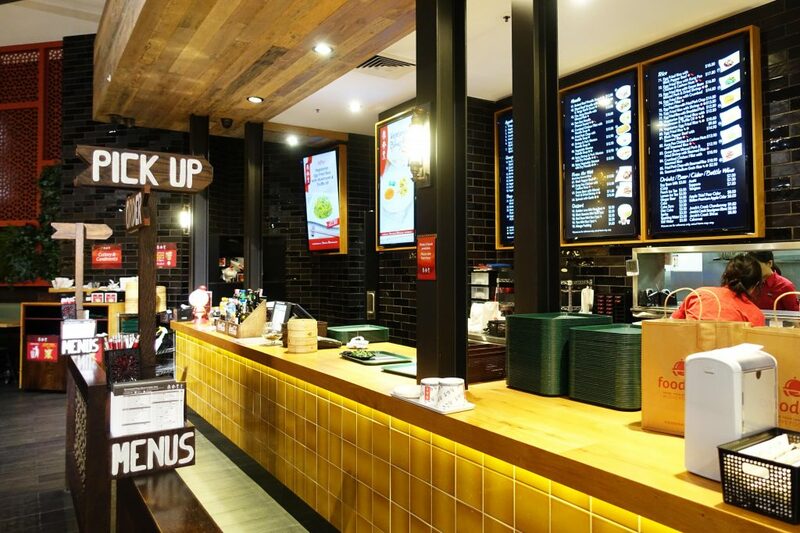 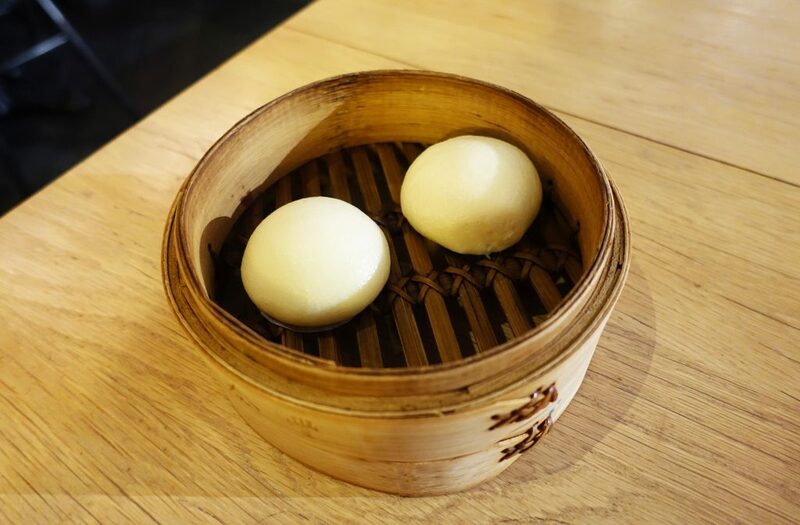 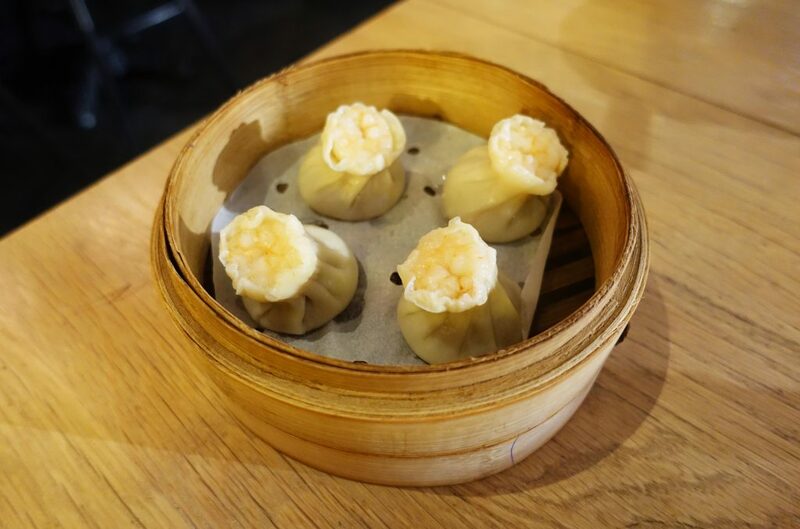 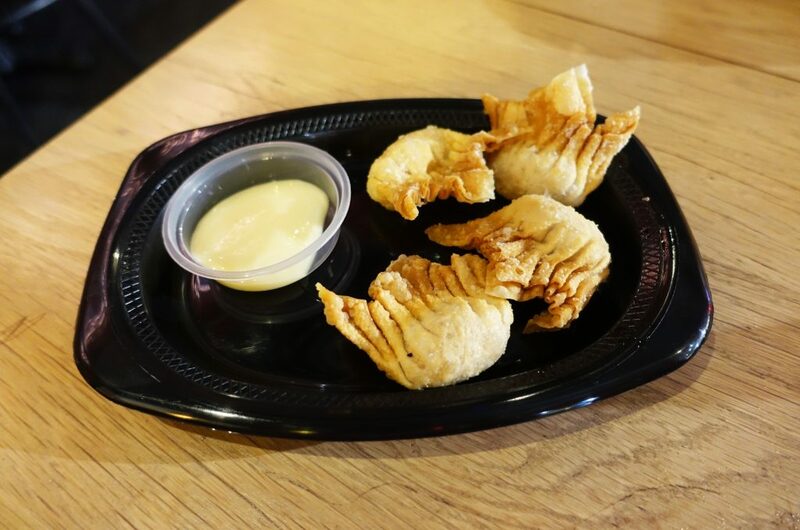 In many ways, this Taiwanese chain of restaurants has become a stalwart icon on the Sydney dining scene and has grown from a single flagship restuarant in World Square to over nine locations including five food court locations such as this one in North Sydney. 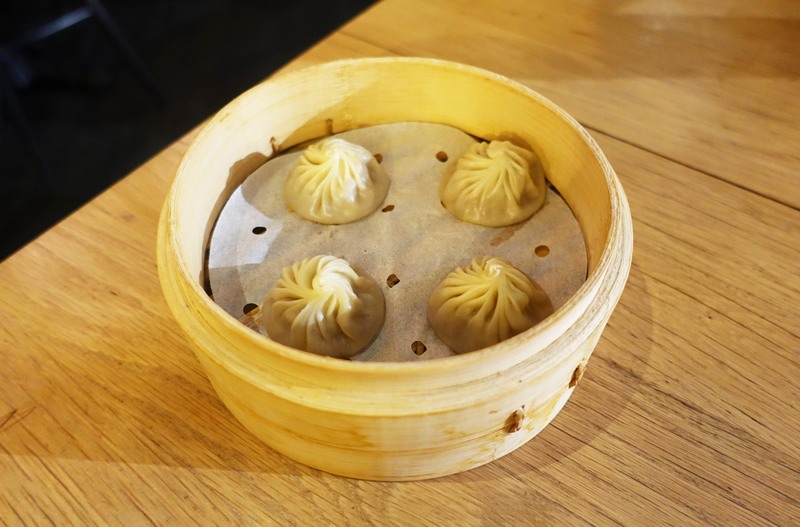 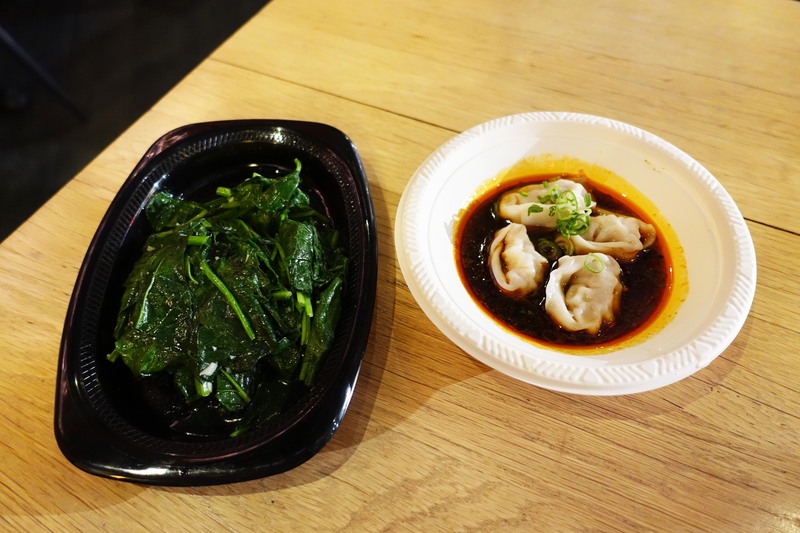 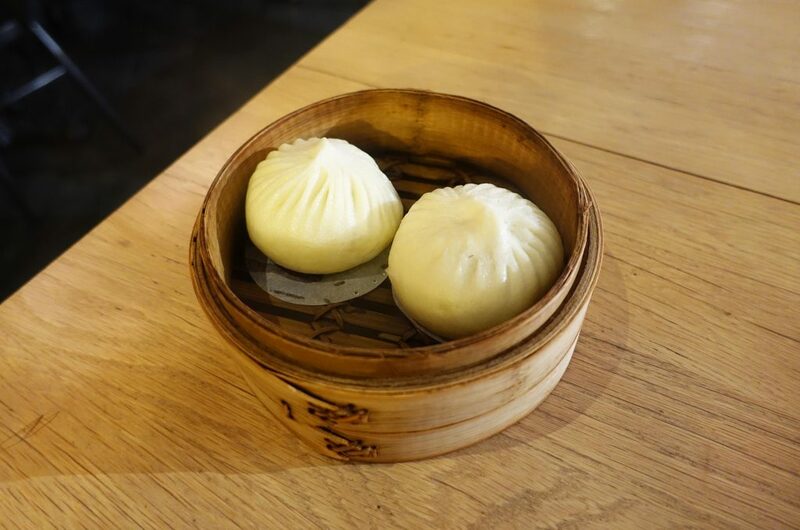 The Food Diary dined as guests of Din Tai Fung and The Cru media.